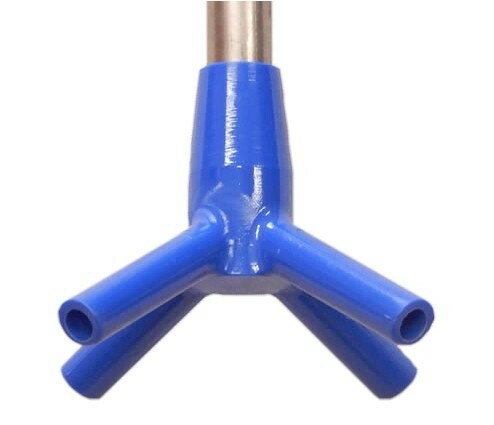 Economical and reliable replacement comparable to Jet Aerator. 12" mounting bracket designed to fit 10" tank riser opening. 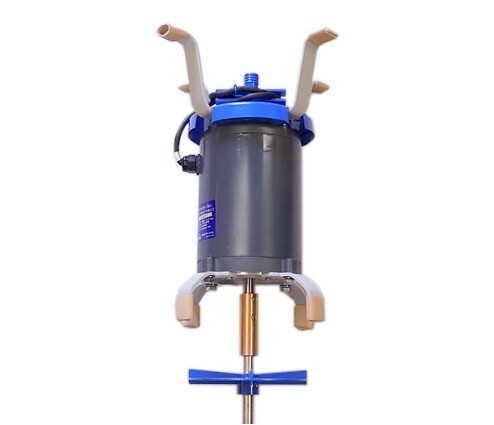 Flagg-Air Aerators features low RPM with high CFM, fully enclosed continuous duty motor with 2 foot power cord, pre-lubricated and sealed bearings, and powder coated steel brackets with rubber vibration restrictors for improved mounting stability and strength. This product proudly made in the USA with USA hands. 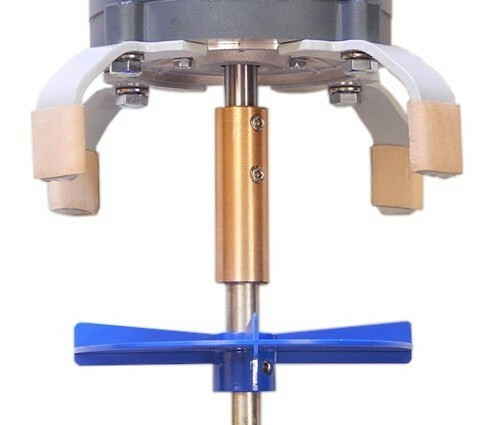 Flagg-Air Aerators have a high-impact plastic suds restrictor, high quality stainless steel shaft and an integrated T-bar handle to make installation easier. 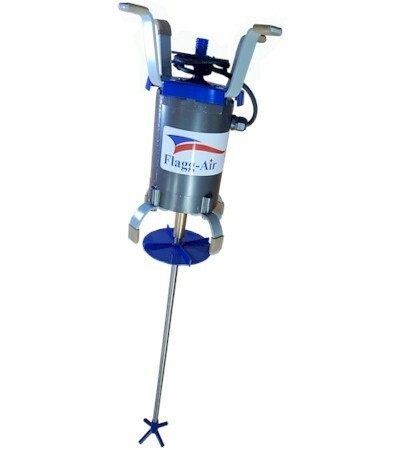 The Flagg-Air 340HT-J is easy to install, operates quietly and trouble free, includes a 7-amp mini-break and comes with a 2-year limited warranty. The Flagg-Air 340HP-J replaces the Jet aerator. To determine if you have a Jet aerator, look for Jet logo on the control panel, side of motor or vent cap at center of tank lid. What is the difference between the 340HT-J and the 350HT-N? Both models have the same specifications. The only difference is the size of the brackets. The 340HT-J has 12" mounting brackets and is designed to fit 10" tank riser opening. 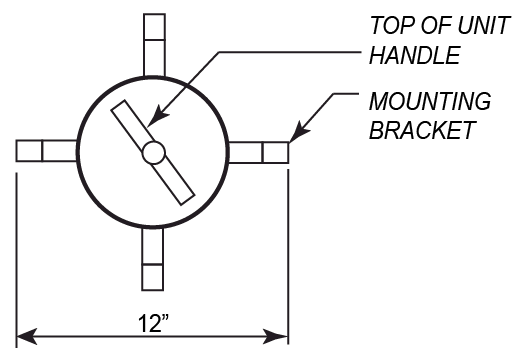 The 340HT-N has 13.5" mounting brackets and is designed to fit 12" tank riser opening. The 340HT-J is a comparable replacement for the Jet Aerator*. The 340HT-N is a comparable replacement for the Norweco Singular Aerator*. 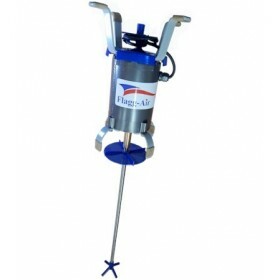 The Flagg-Air Aerator meets or exceeds all specifications of the OEM product. The Flagg-Air has not been tested by NSF on a certified aerobic treatment plant. Note: The Flagg-Air has not been tested by NSF on a Certified Aerobic Treatment Plant. Jet and Norweco are registered trademarks of Jet Inc, and Norwalk Wastewater Equipment Company Inc respectively. Under no circumstances is TGWasteWater representing to the general public that it is an Authorized Distributor, Dealer, or is affiliated with those companies with whom we make product comparisons or with any products we sell. Seems to be effective. Easy installation. A couple of the rubber tips wore or fell off in the first week due to vibration. Well built product. 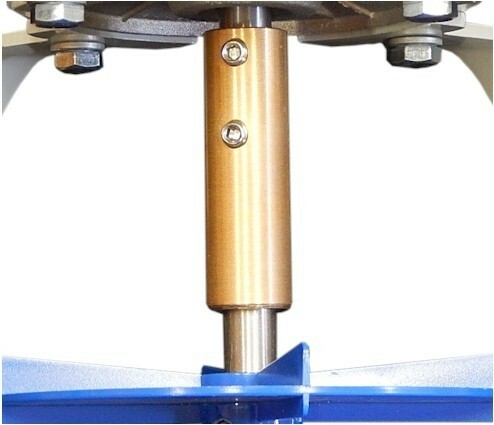 Sealed construction and heavy duty mount brackets an vibration isolators.